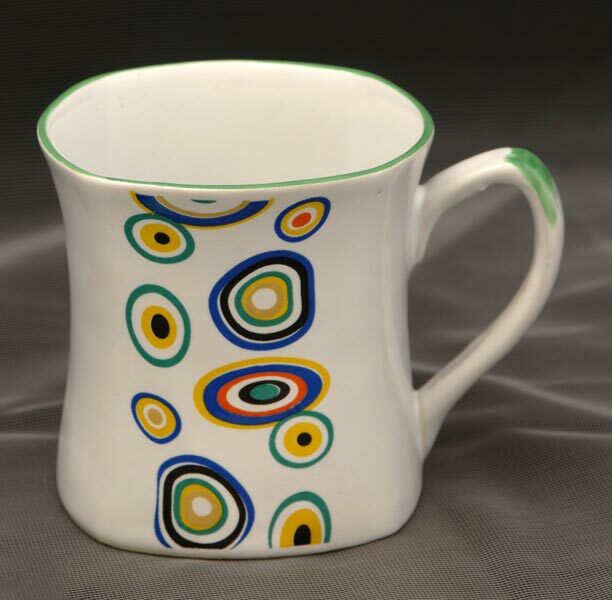 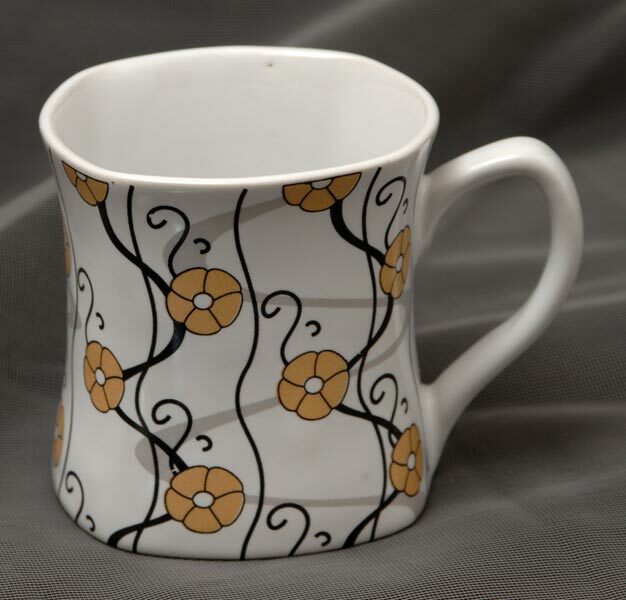 We are prominent Manufacturer and Supplier of Stoneware Coffee Mug in Gujarat. 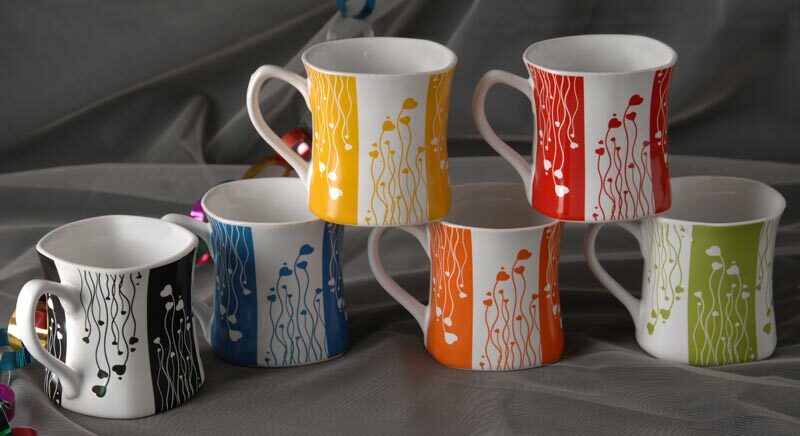 Our Mug are available in different attractive designs and sizes; they can also be customized as per the requirement of buyers. 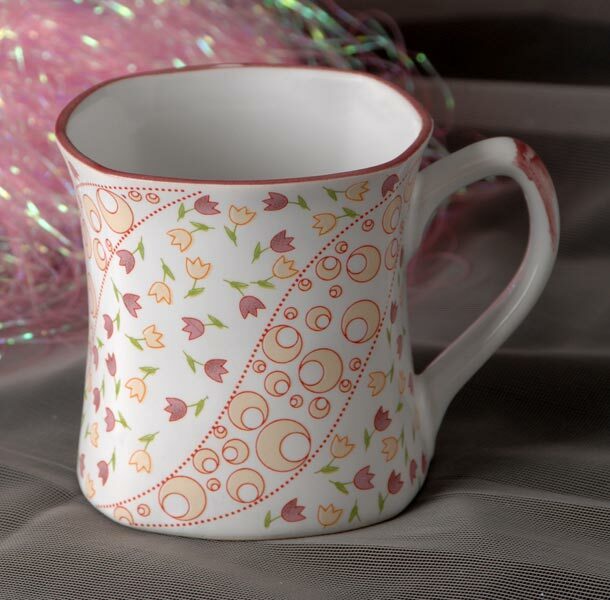 We provide high quality Stoneware Coffee Mug, which are manufactured from premium fabric to ensure durability. 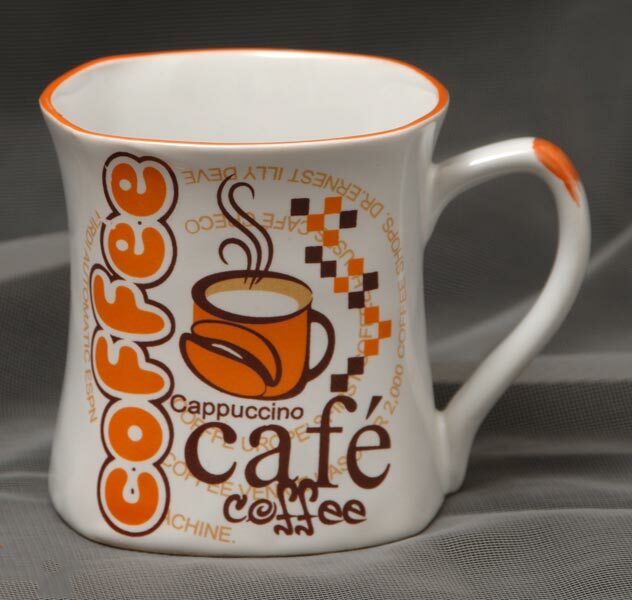 Stoneware Coffee Mug, we provide, are available in variety of colors and sizes as well.